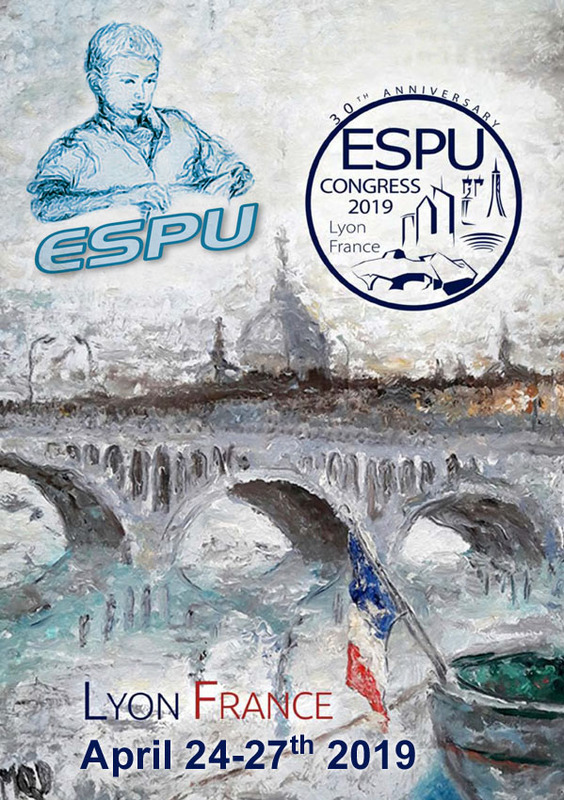 GP Pharm will be present at the 30th European Society for Paediatric Urology (ESPU) Congress in Lyon. The ESPU Congress is the main event of the paediatric urology medical community. GP Pharm will present the results of the clinical study of the first Desmopressin in oral solution for paediatric use. The organization of the Congress has selected the Desmopressin communication to be presented in plenary session.